Today very nice sun after long time. Summer arrived in Minakani. 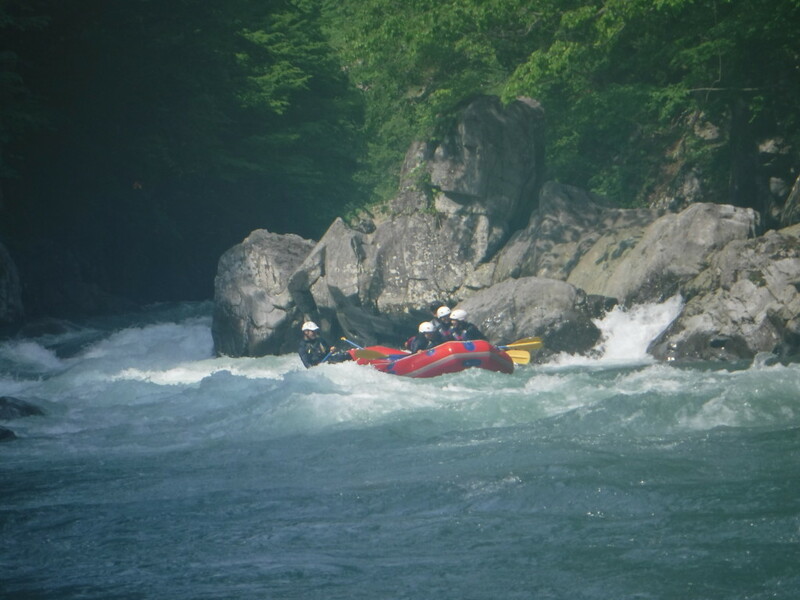 We start rafting from Momiji to choushibasi. It was much more rapid and had imagine white water with beautiful nature and gorge section.